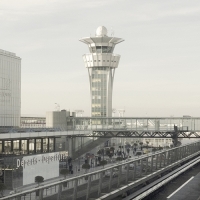 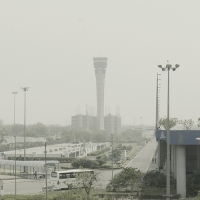 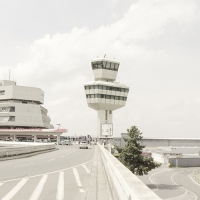 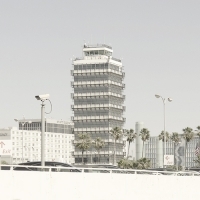 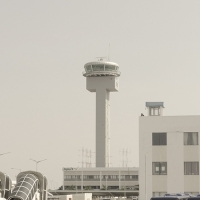 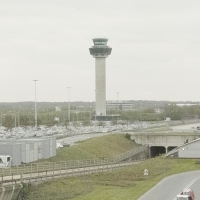 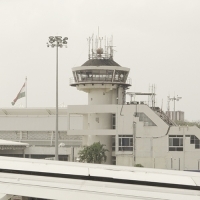 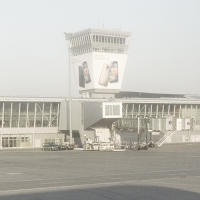 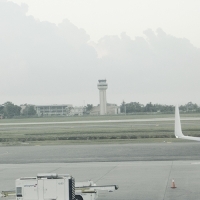 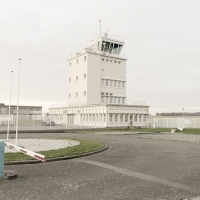 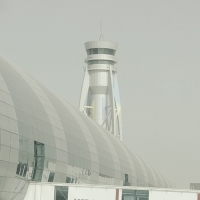 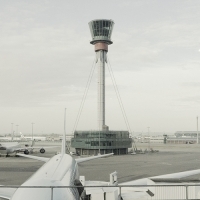 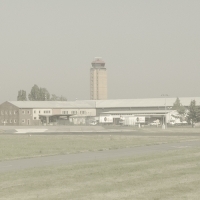 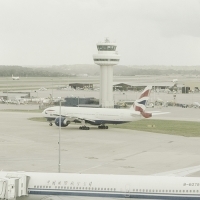 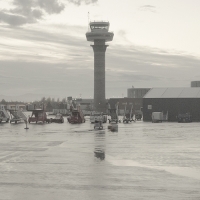 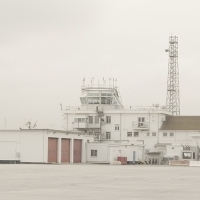 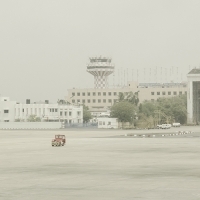 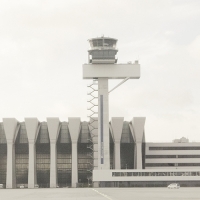 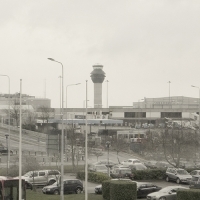 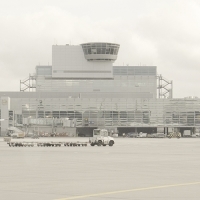 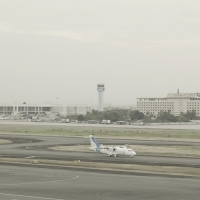 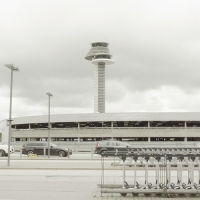 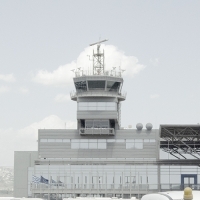 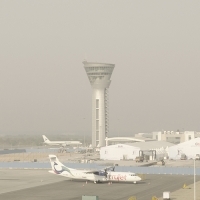 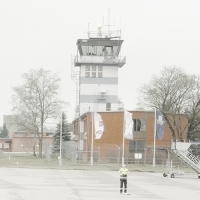 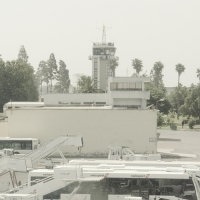 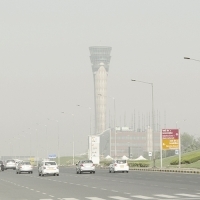 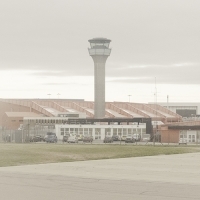 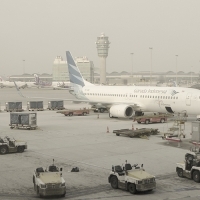 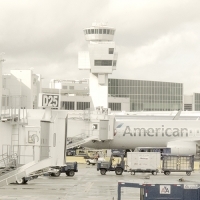 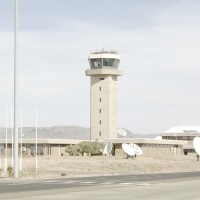 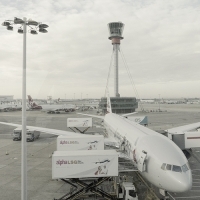 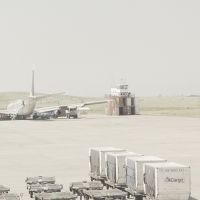 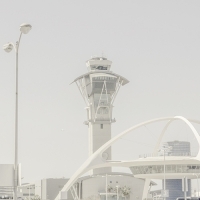 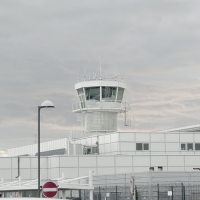 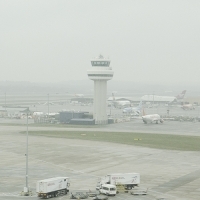 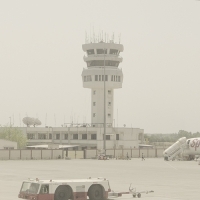 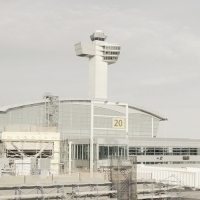 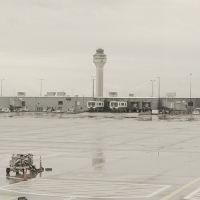 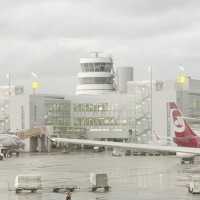 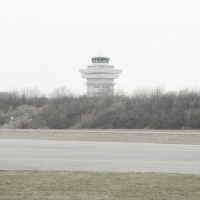 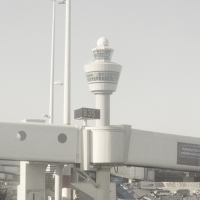 Air traffic control towers embody the title of the Richard Brautigan poem and subsequent Adam Curtis film, ‘All Watched Over by Machines of Loving Grace’. 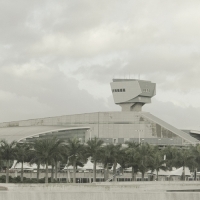 They exemplify benevolent surveillance and benign panopticism, as the Modern exerts itself through all-seeing architecture. 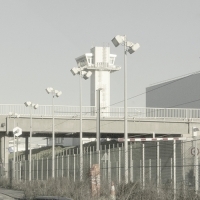 They have become an enduring symbol of a form of progress which protects and enables, resistant to critique, forever and now.